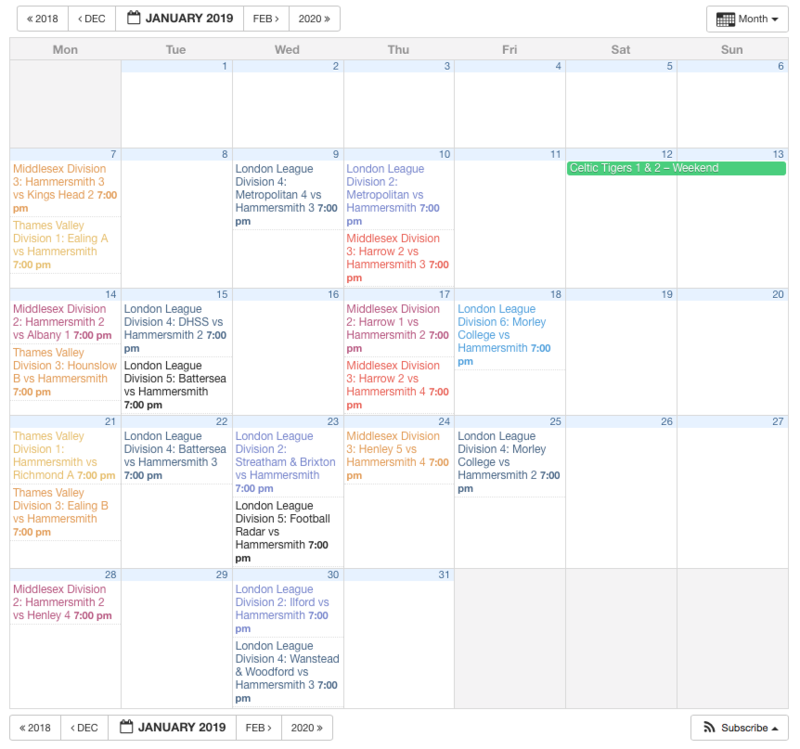 Welcome back, and we’re straight down to business again. 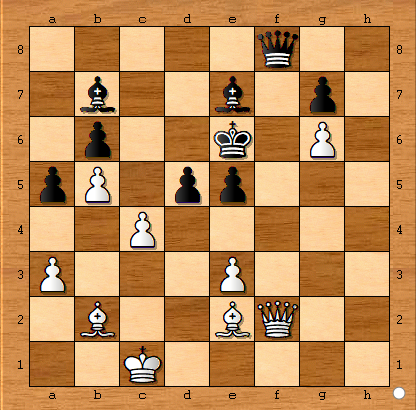 Kxd1, Kxf1 – and the pawn ending is won for black, as he maintains the opposition. 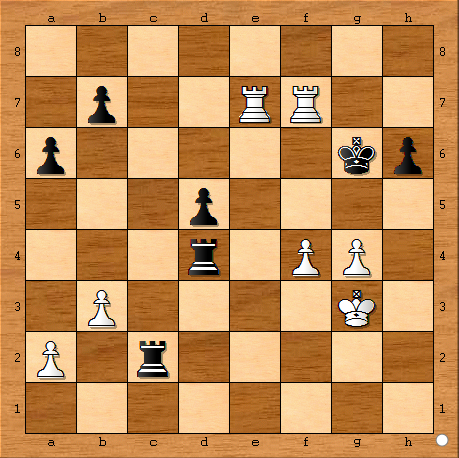 The actual game (Bernstein–Dake, US Ch. 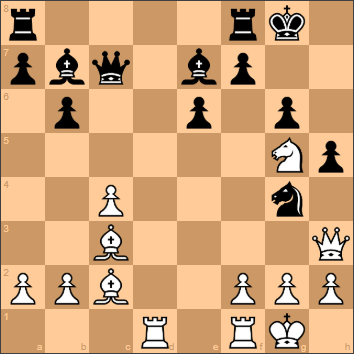 1936) went: Rxd1, Kxd1, Rxf5, gxf5, f6, Ke2… ending drawn. Straight down to business this week – last week’s puzzle generated a lot of responses (not all of them from Charlie!). 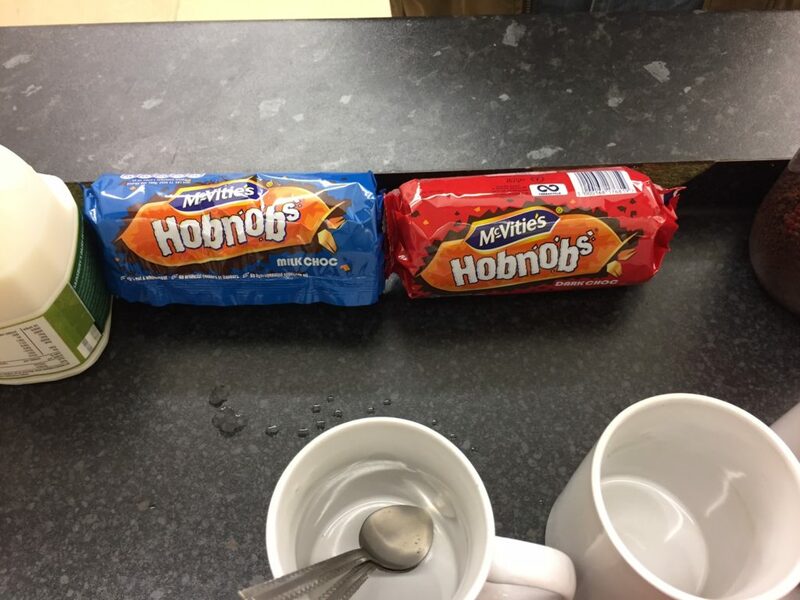 It wasn’t until our very own Irish Ace – Paul “Dead Eye” Kennelly – got in on the act, that order was restored and the correct solution proffered. 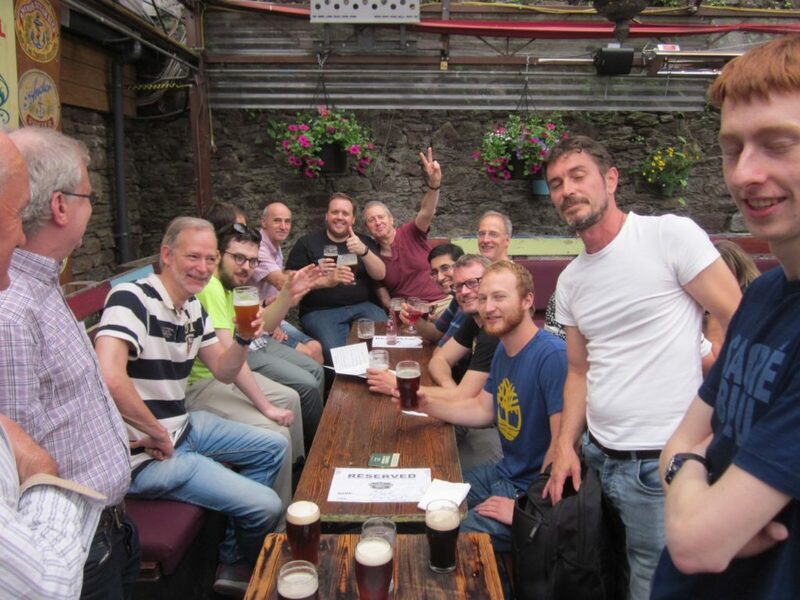 Yes, the official chess season was done and dusted and that could only mean one thing – the Hammer Crew were once again off on their foreign quest in search of beer, pubs, friendship, fun and a bit of chess. The Hammer 2018 tour party was primed and ready – the only question was where to go? The chosen city of our munificence was the beautiful city of C-Orc-dor, set in the South West of the Emerald Isle in the ancient province of Munster. The prize was to destroy the legendary Ring of Cork and secure peace and friendship forever. A noble quest if there ever was one. 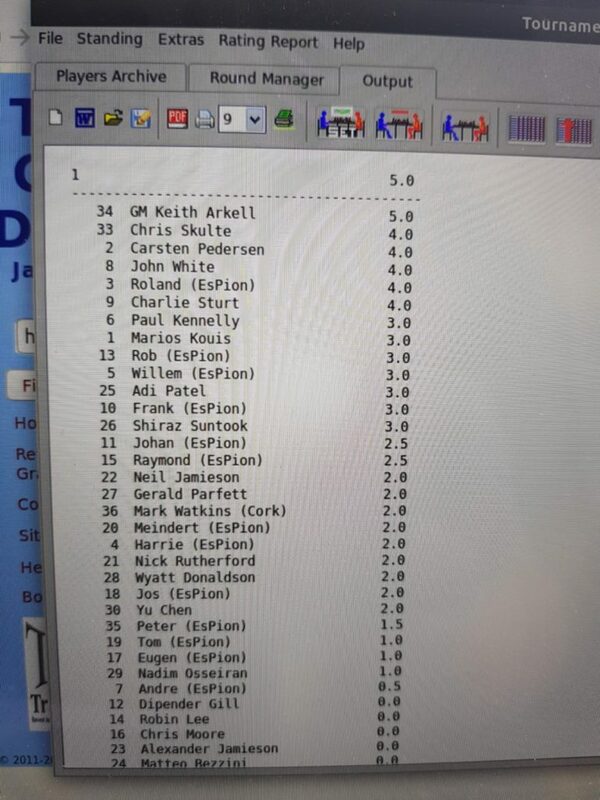 The chief protagonists in this cabal were Mark Watkins, aka Mark Gamgee, Chairman of C-Orc-dor Chess Club, and John White, aka Clueless Baggins, the Hammer emissary. A covert meeting was held on the 28th December 2017 in a dubious inn on the quayside in C-Orc-Dor. The two men quickly agreed dates and the format over a few beers and several casual games of chess. The deal was done and the challenge was on. This tale starts with a simple fact. The beautiful city of Cork is definitely not Mordor – it is simply stunning, with pubs, bars, restaurants and music galore. There is craic to be had everywhere and the people of this proud city are hugely welcoming and friendly. 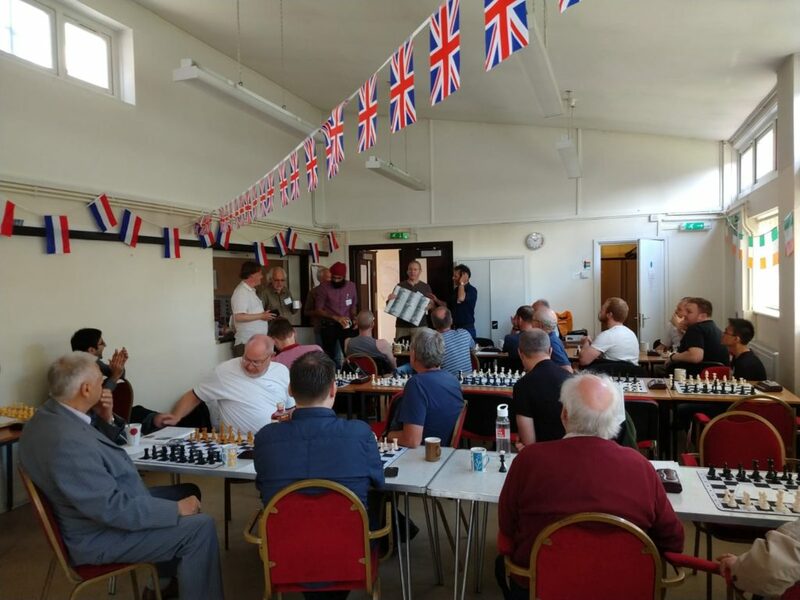 The Fellowship assembled at the home of C-Orc-Dor Chess Club on the Friday after dumping their luggage at various places around the city. 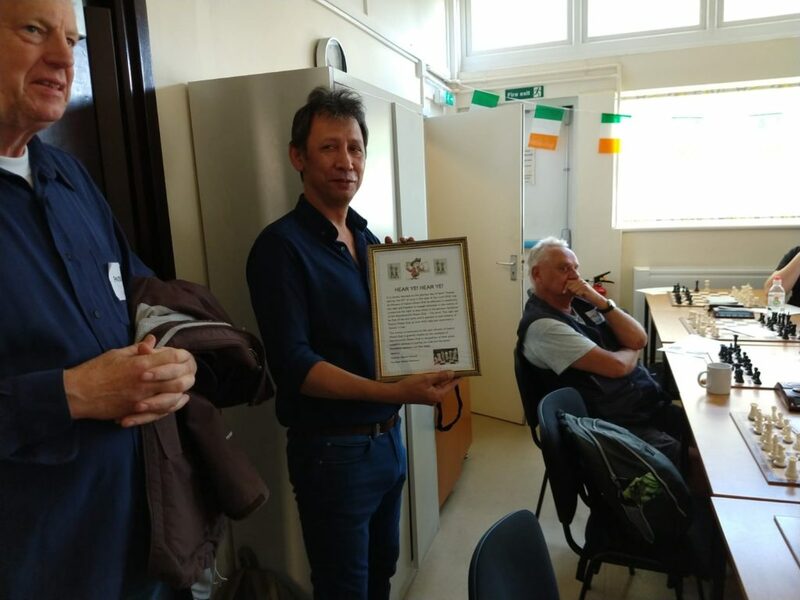 Clueless Baggins on behalf of the Fellowship presented a certificate to Mark Gamgee that declared everlasting friendship would be the goal, but we were there to win the Ring of Cork. 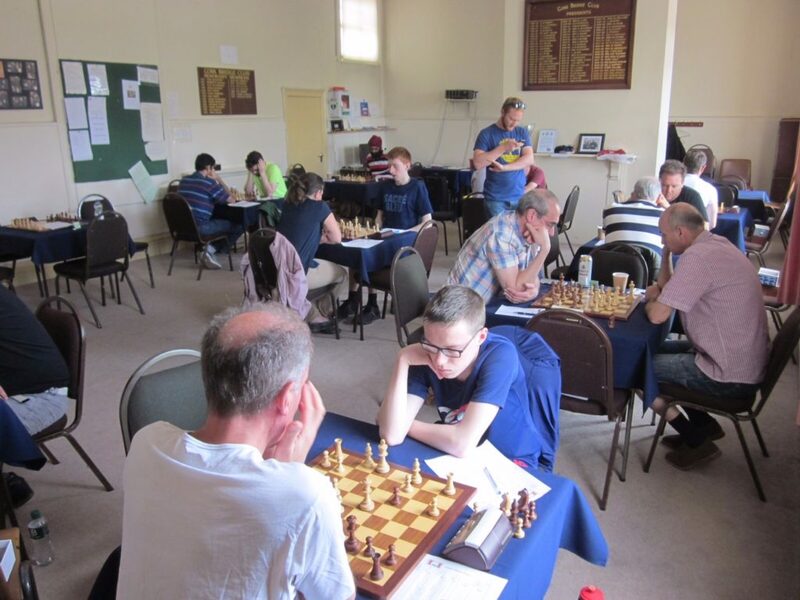 The C-Orc-Dor Chess venue is truly stunning with panoramic views of the River Lee and plenty of space to play. 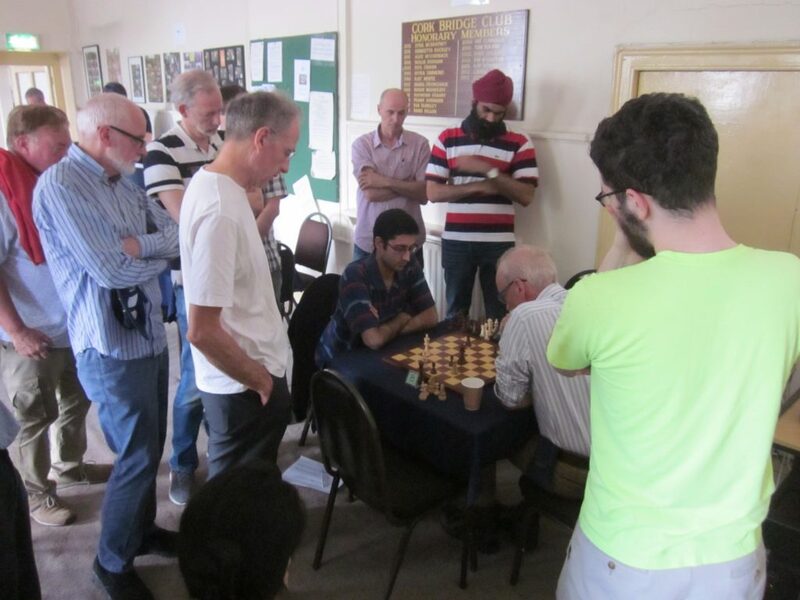 A genuine and relaxed atmosphere was established and all settled down to enjoy lots of bliss, chess and getting to know our new friends. The leader of the Fellowship, Aragorn, was in great form and as the night wore on rallied the Hammer boys and urged them to great deeds in the two long-play matches scheduled for the following day. As the night drew to a close the Fellowship dispersed with certain Hammers seeking alcoholic and musical entertainment. The inn that drew most of the attention went by the Gaelic name of Sin E (a very quaint quayside bar with a musical bent) – the raiding party consisted of Gimli, Aragorn, Eomer and Clueless and they were joined by Eowyn. 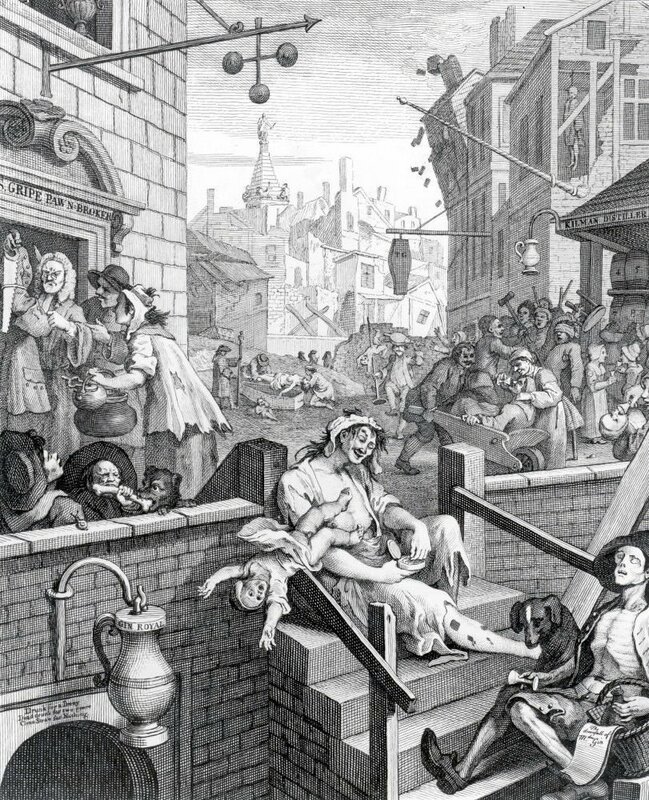 A good few Stouts were consumed – as is well documented, alcohol can raise the courage levels. The music provided the perfect backdrop but travel fatigue took its toll and the Hammers hit the sack with a vengeance. The following morning C-Orc-Dor greeted us with brilliant sunshine and the Fellowship gathered to take on the challenge of a morning long-play game. 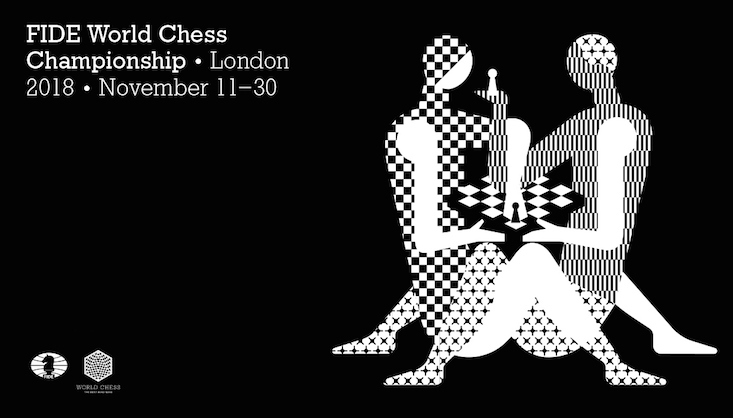 The fate of the contest would be decided over two ten-board contests – one in the morning and one in the afternoon. Eomer, Gimli, Aragorn, Legolas, Clueless Baggins, Eowny, Faramir, Elrond, Pippin and Gandalf. The games were played under time incremental conditions. In this tense morning session, the contest swung backwards and forwards, with both clubs at different stages holding the edge. 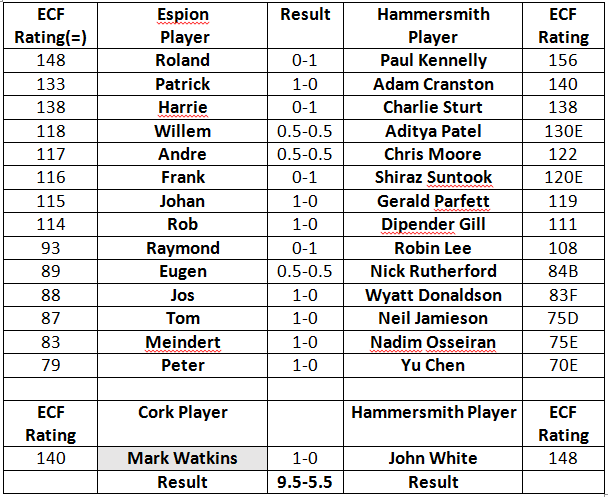 All the games were closely contested with a real, epic heavyweight contest on board One with Eomer (Ryszard) holding a slight edge – huge complications then ensued and the outcome of the contest hung in the balance. In a hard-fought game Eomer could not hold it down and went down in flames – a real battle of Helms Deep proportions. The Hammer Fellowship heroes were Gandalf (Wyatt), Pippin (Shiraz), Paul (Legolas) and Aragorn (Bajrush) who all scored excellent wins. Whilst Baggins (Clueless), Elrond (Dipender) and Gimli (Chris S) stayed true and solid to the quest and drew. There were tough losses for Eowyn (Eva) and Faramir (Chris) – like the Lord of the Rings they were united in their bravery. 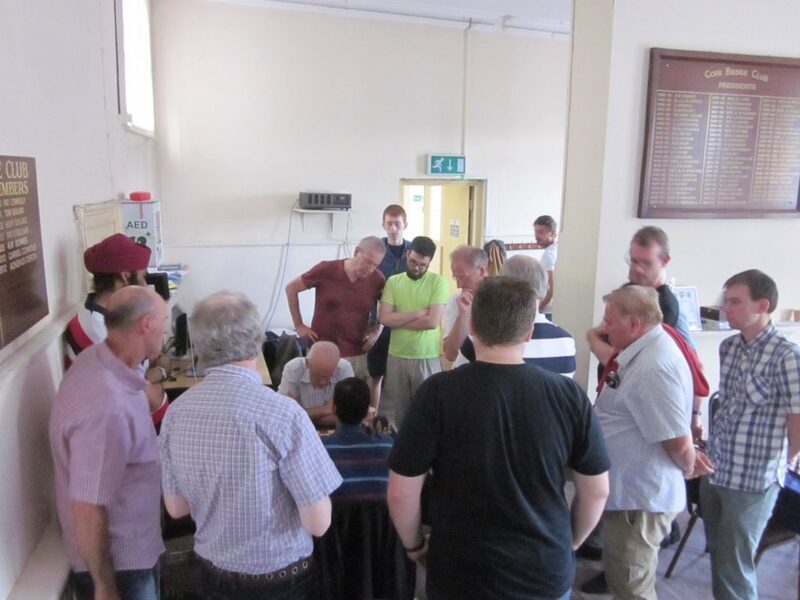 The Fellowship had sneaked a 5.5-4.5 win – a truce was called and both teams regrouped and took on board refreshments ready for the afternoon struggle. If it was possible, the afternoon session was even more intensely fought with the fate of the Ring coming down to the last game to finish. 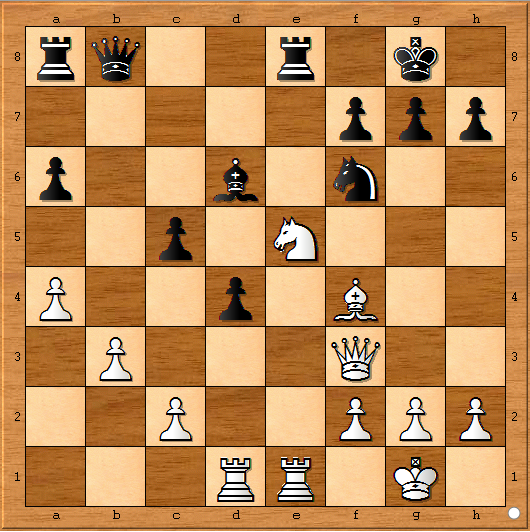 Ryszard (Eomer) was under severe pressure, facing multiple threats, but as time pressure came into play, kept his cool and started finding consistently strong moves that challenged his opponent. In a battle of nerves and skill he held out and gained a great revenge win. 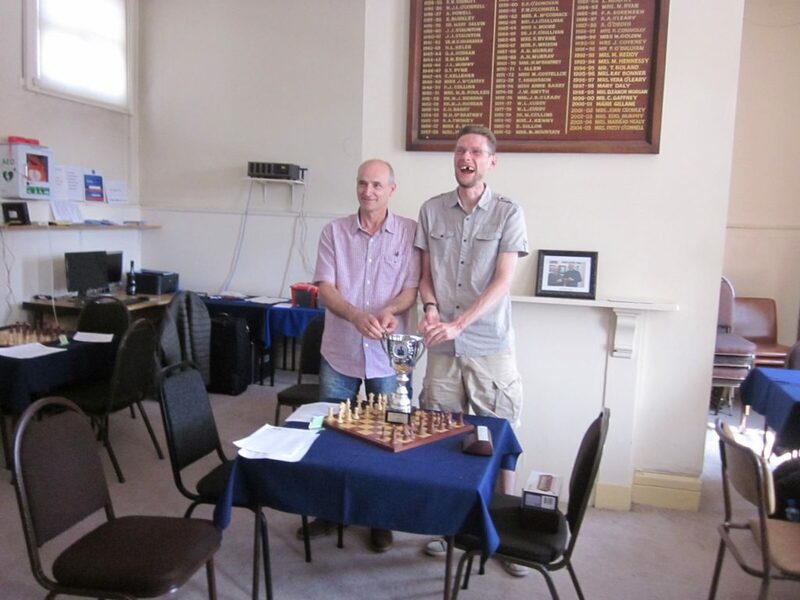 The Fellowship heroes of the morning, Aragorn (Bajrush) and Legolas (Paul K) both suffered afternoon reverses with their opponents playing excellent forcing chess that merited two deserved wins. It was getting tense at two points apiece. Clueless Baggins was involved in a real struggle having punted a Budapest gambit, and with forceful play had established a definite edge. As is common with Baggins, he has issues converting positional advantages into a win. Pushing hard for victory, he let his worthy opponent off the hook and went down in flames. Both Faramir (Chris M) and Gandalf (Wyatt) scored excellent wins against stronger opponents. Indeed with his heroics this weekend Wyatt has emerged as Gandalf the White and definitely not Grey. A tremendous performance by both men. Two more losses were suffered by Elrond (Dipender) and Merry (Mike) with both Fellowship heroes fighting to the last. Hammer down 5-4 and on the ropes. 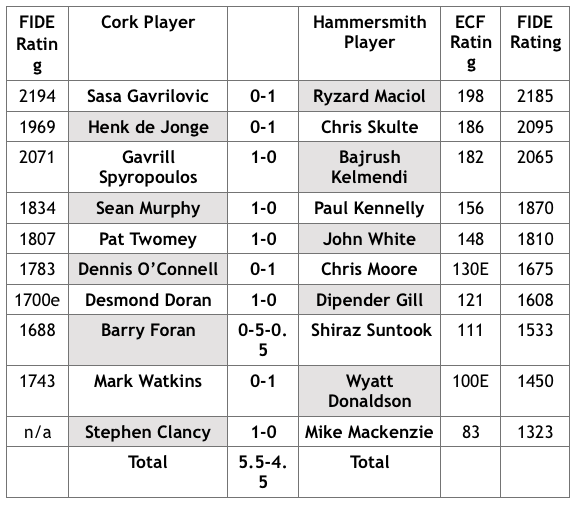 All eyes turned to the final encounter which would decide the destiny of the Ring of Cork – a win for either Cork or Hammer in this game, and the Ring would stay intact and balance would not be found. A draw would see the Ring of Cork broken and divided. All eyes turned to Pippin. 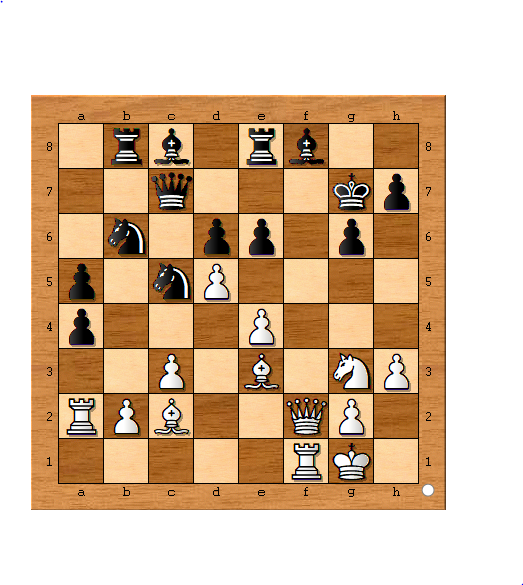 In a great struggle Pippin (Shiraz) ended up in a rook and pawn endgame that really went down to the last pawn. He had a winning line, that he failed to see in time pressure, and the game petered out to a draw. This meant that the overall match was drawn and the Ring of Cork would be cleaved in two and its spell broken! Harmony and balance would triumph and both clubs would be forever bound in friendship. 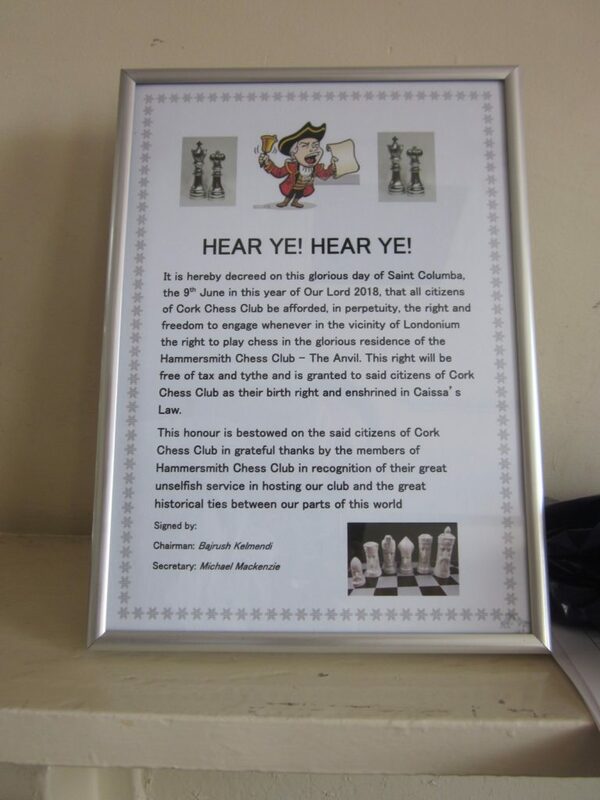 In the end, Fellowship won and the great chess clubs of Cork and Hammer will always be bound by friendship, an appreciation of beer, and a mutual love of the noble game of chess. 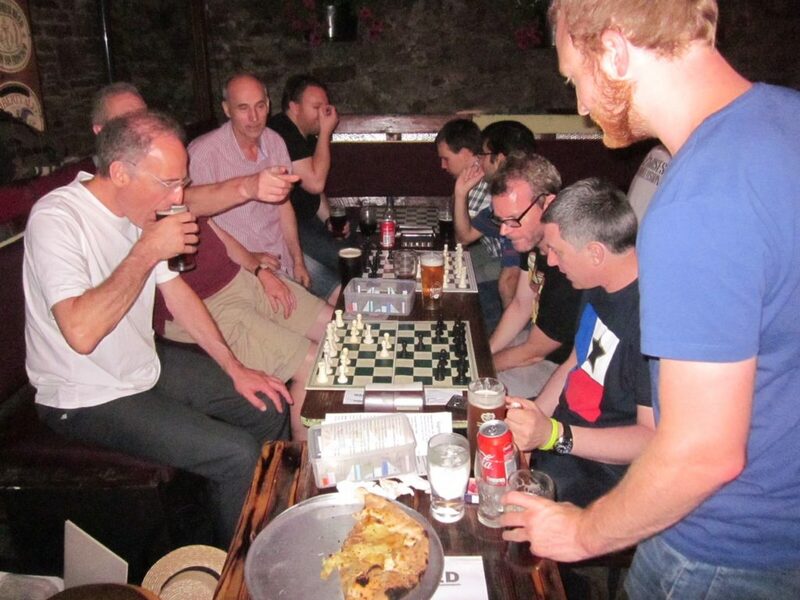 With the serious business done and dusted both clubs ambled along to the Franciscan Well brewery, where with the burden of combat already a distant memory, beer, chat and chess endured long into the night. There is nothing like copious amounts of good beer and pizza to create a brilliant night. Friendships were formed and will endure. I have vague memories of leaving The Well at about 1am in the company of those ill-reputes: Bajrush, Chris S, Ryszard and Wyatt, in search of another bar. Cork City was still buzzing. There was definitely more beer and shots consumed and somewhere around 3am Ryszard, Bajrush and I surrendered and sought our way back home. Wyatt and Chris went in search of more entertainment – I can only admire their capacity and stamina. 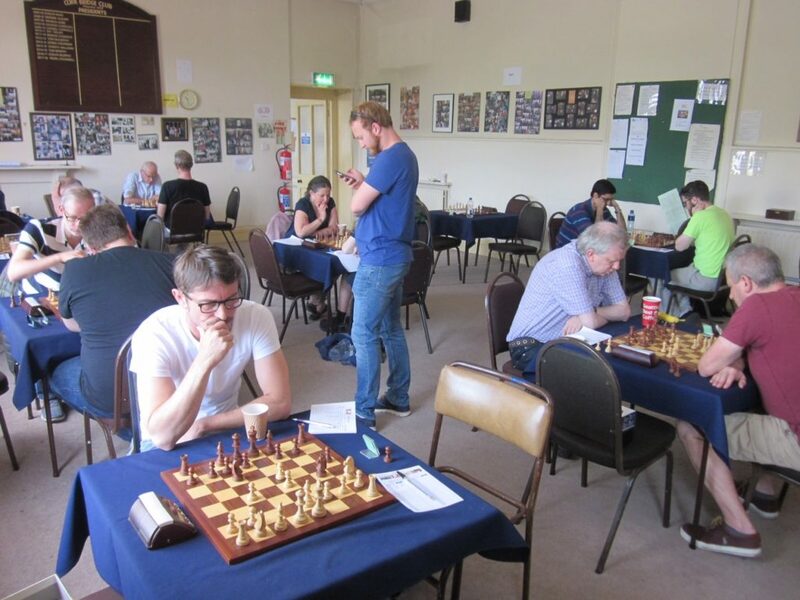 The following morning Chris S missed his flight – a definite case of the effects of over-indulgence, while the remnants of the Fellowship gathered for the last hurrah at the Cork Chess Club. 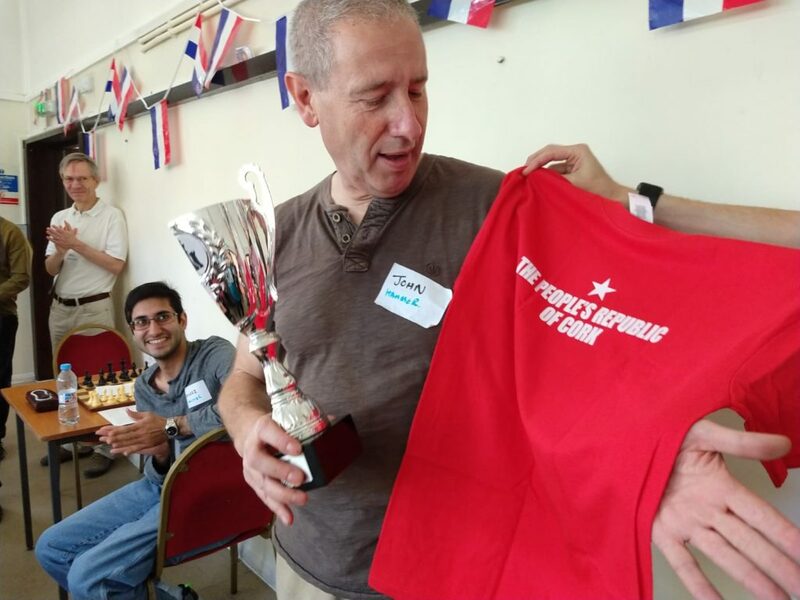 A blitz tourney had been arranged as a parting gift – from a medical perspective one of the best antidotes to excessive beer consumption and hangovers! 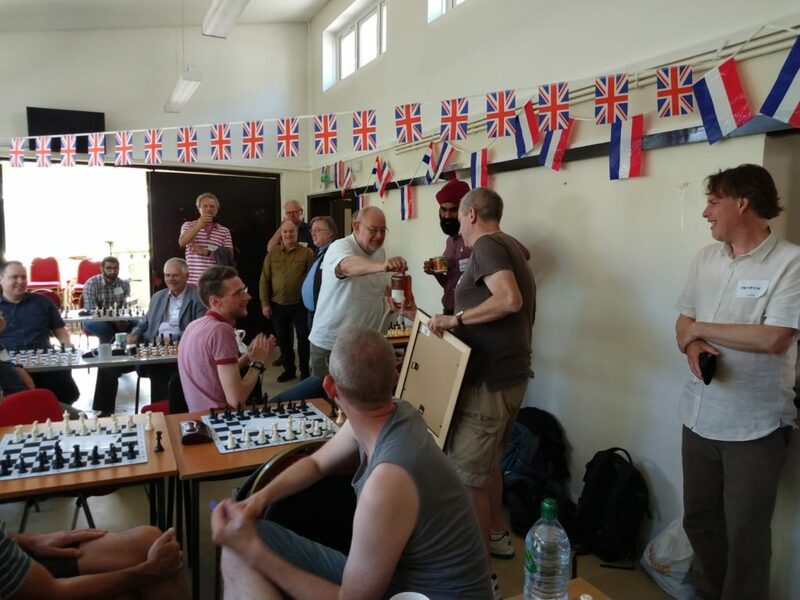 In an excellent tourney, First Place was taken by Ryszard with the critical encounter against Bajrush proving a mesmerising battle. In the end Ryszard won and deservedly took first place. 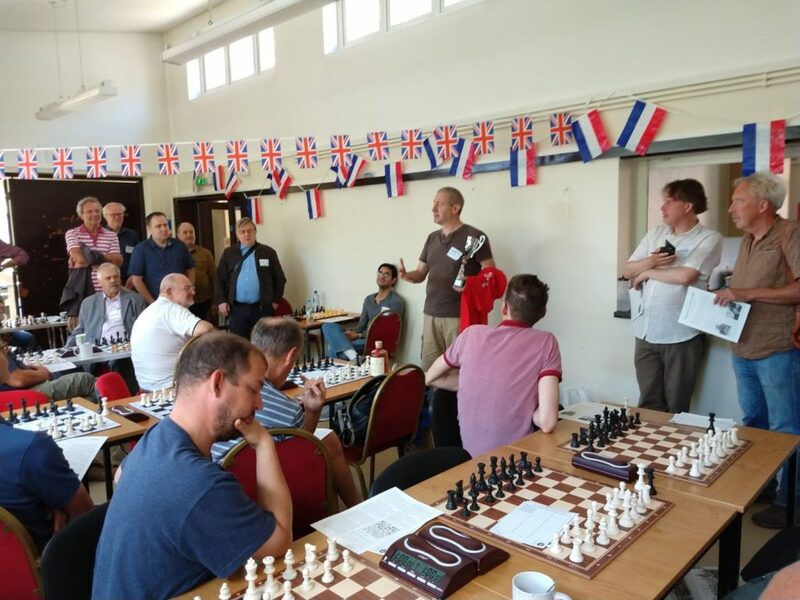 We thanked our hosts – they had put on a brilliant chess and social weekend that will live long in the memory, and departed on the best of terms. 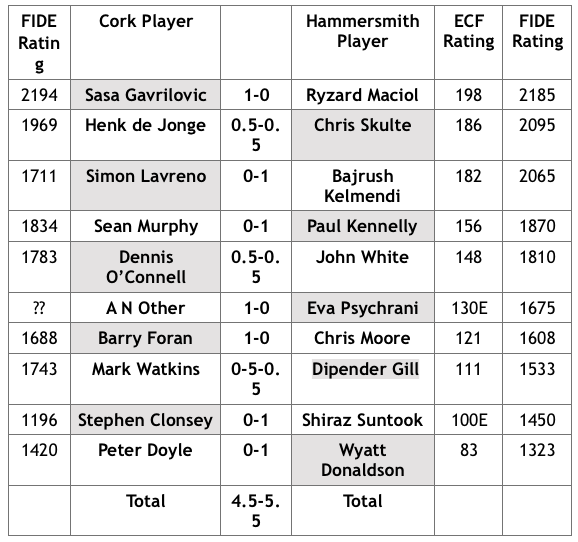 Real kudos should go to Mark and the Cork Chess Committee. 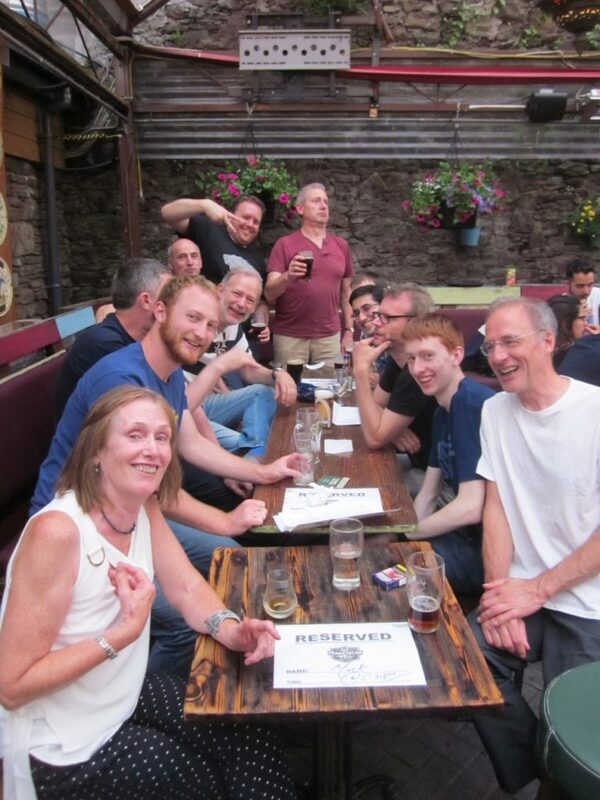 This is where the tale should end, but some of the Fellowship decided to wander the streets of Cork City, take in a meal, consume the odd drink before, before heading for the airport and home. 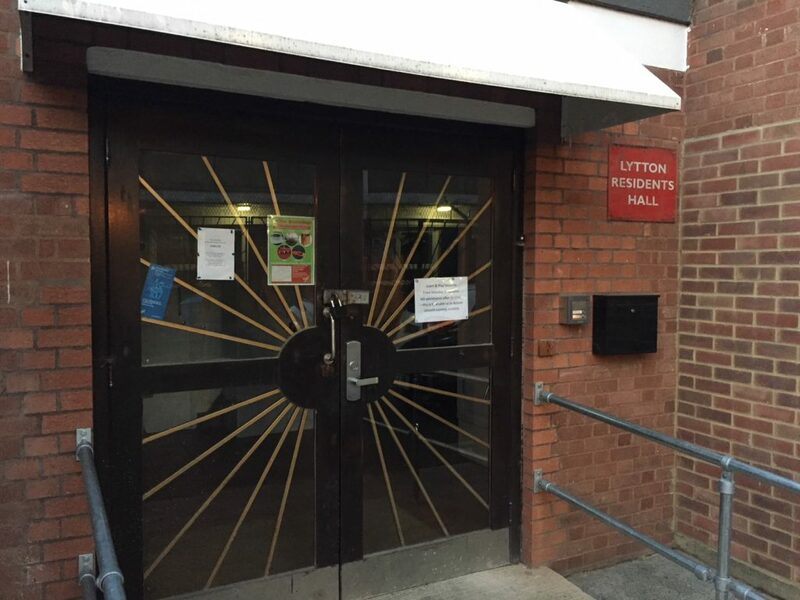 Honour had been satisfied – we had also had the very best of weekends. There will be further adventures to come. Here ends the tale of the Fellowship of Hammer.